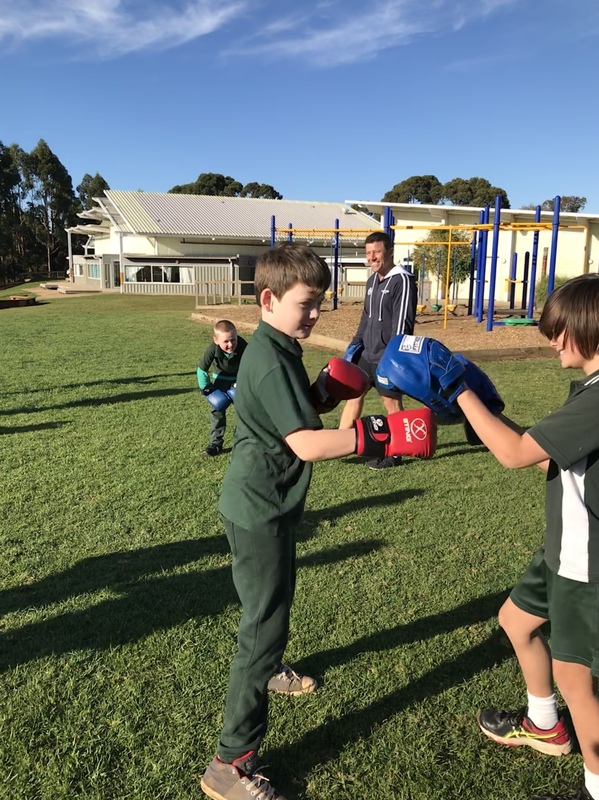 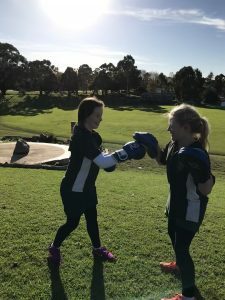 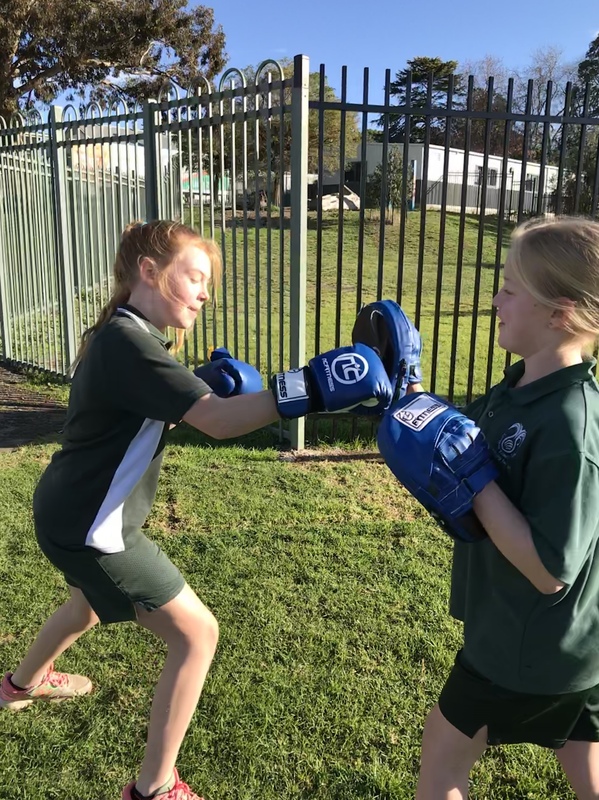 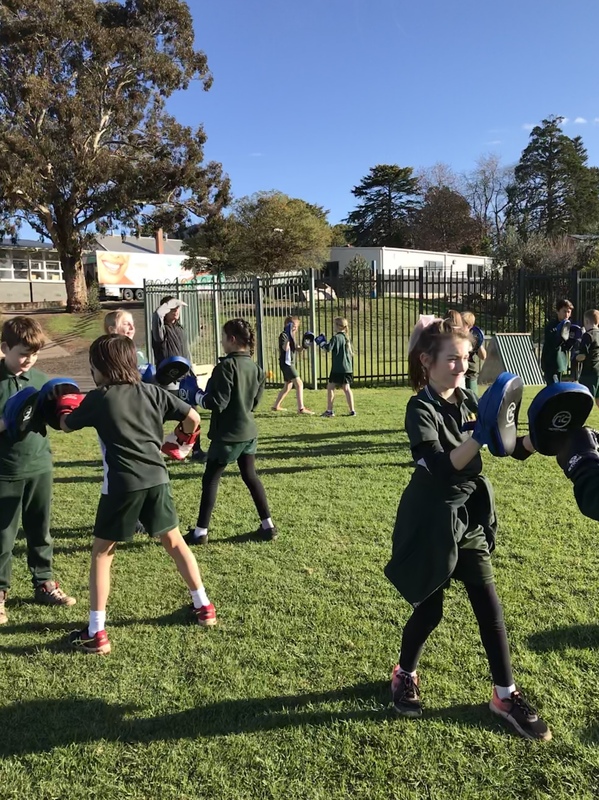 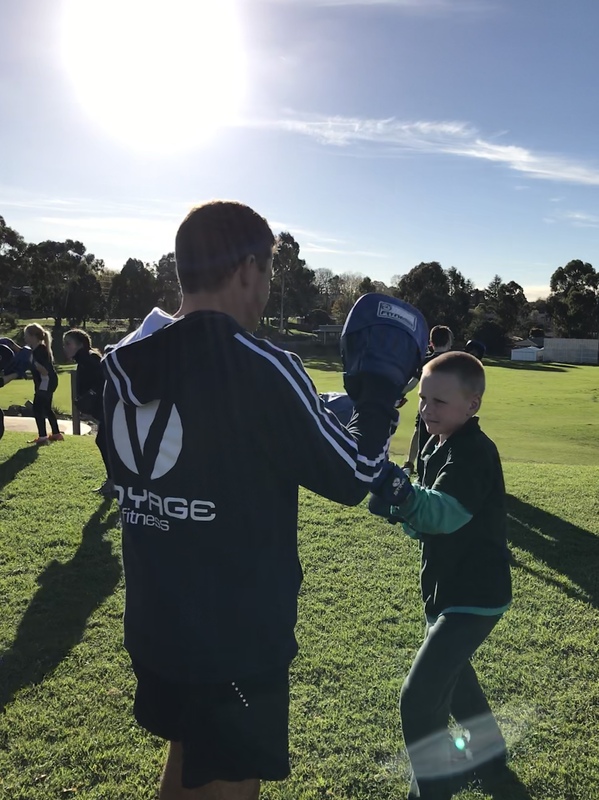 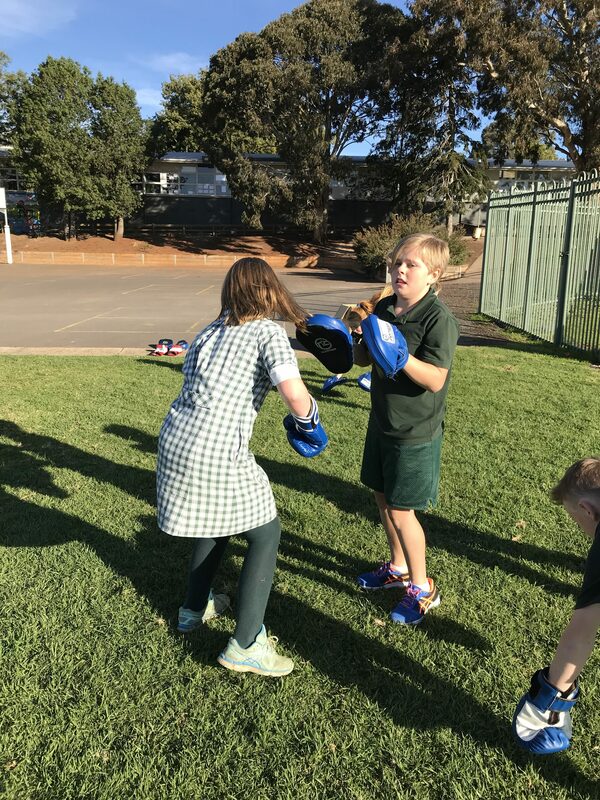 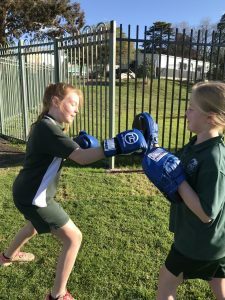 Dayna and Dave from Voyage Fitness worked with a group of our Grade 5 students by “getting Gippsland moving” one Friday at a time! Kids were lucky to be taken through their paces and from their smiles, loved every minute of it! We loved making the most of our AMAZING parent community and having them come in, showcasing and sharing their skills with our students. 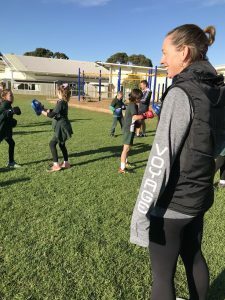 Huge thank you to Dayna and Dave for their time.